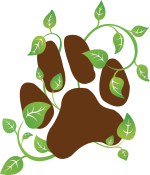 Helping you and your dog grow together. Safe and effective methods to have a better relationship. Jill Haley Rose has over 16 years experience in dog training and behavioral consulting. dog may be experiencing and teach you the skill sets to resolve them. 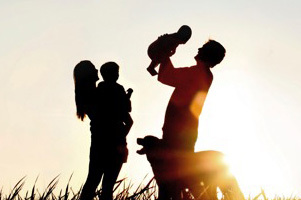 Having a baby is a life changing experience for everyone involved, including the family dog. 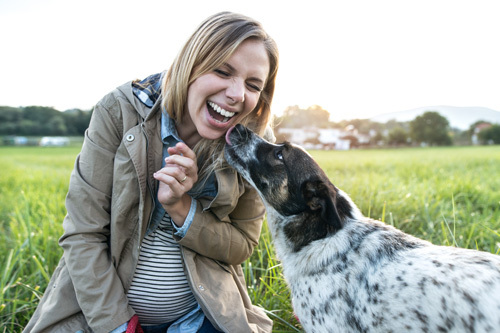 If your dog has never spent significant time around babies, toddlers or young children, don’t wait until your baby comes home to discover potential problems. Preparing ahead will decrease stress and increase success! As babies hit their developmental milestones, the family dynamics within the home will begin to change and may impact the family dog. In this workshop we offer positive, practical, and fun solutions to address the challenges that arise. The goal is to position the dog for success as the family grows, and at the same time keep children safe. Not your average pet sitter, our Dog Handling Specialist, working closely with Jill, will spend the night at your home while you’re away and continue to follow and practice your dog’s training and management program. Because no two dogs are exactly alike, our in-home training is tailored to your individual situation. Using your home environment, we can help you develop handling skills and communication skills that work with your dog and resolve problems. We have over sixteen years of experience working with thousands of dogs of all breeds, sizes, and backgrounds. Whether you need help with basic manners or are struggling with something more serious such as aggression, we can build a training package that works with your schedule and individual family situation. All of our methods are user friendly and safe. We absolutely do not use methods involving fear, pain, or intimidation. Our training can show you how and why your dog learns and behaves. 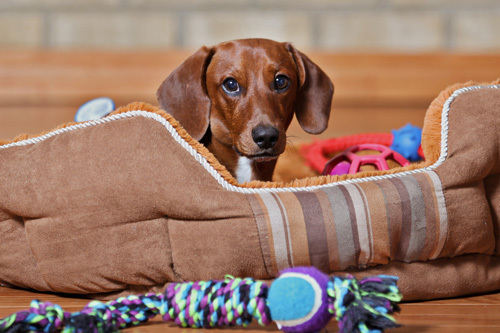 Dealing with your dog’s behavior can be challenging. We provide an understanding of dog behavior that will enable you to continue a positive working relationship with your dog for life. Visit WWLP for more tips!